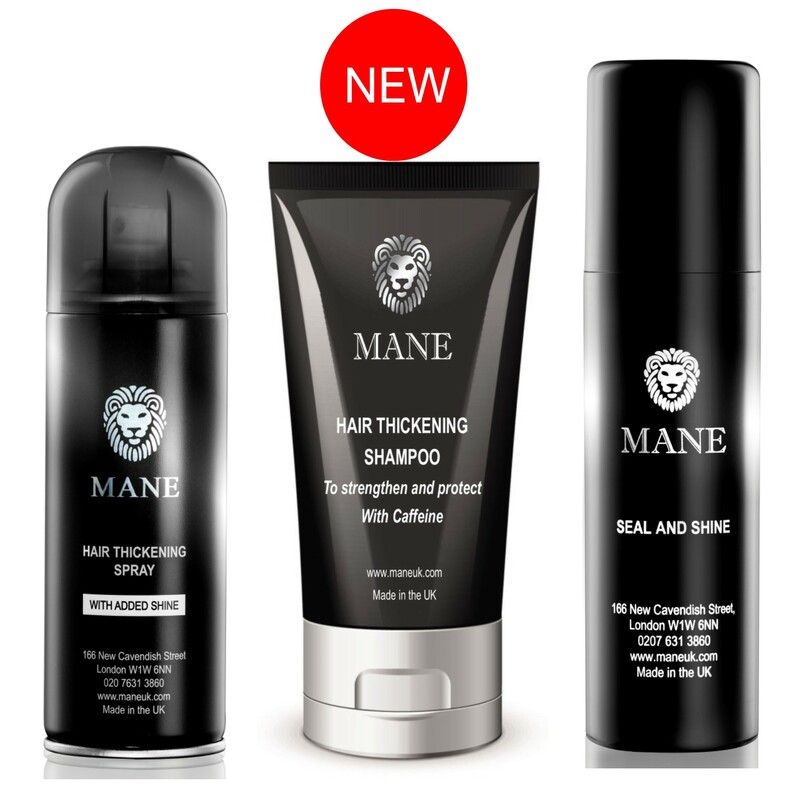 Mane (UK) Ltd – Proud pioneers of Hair Thickening Technology. Mane (UK) Ltd was established in the early 80’s as a cosmetic surgery and hair transplant clinic operating out of prestigious offices in Harley Street, Central London and today it is still a family owned business that now involves its third generation. While treating many of our Hair Transplant clients, we realised that an after-surgery treatment spray to cover over some of the cosmetic scarring and to help make the new hair look even thicker would be a great idea; and so was born our famous patented Mane Hair Thickening spray that has been happily used by countless customers all over the globe since its launch in the late 1980’s. Although originally intended to be a product sold almost exclusively to our surgery clientele as a means of thickening their new head of hair, the Mane Hair Thickening spray became so popular that it is now the mainstay of our business which still operates out of Central London. Over the years, the reputation of our cosmetic hair thickening spray has been such that it is now used by many TV and Movie personalities and recent reviews in the Daily Mail and on ITV This Morning have only served to confirm this. Our ethos has always been to develop products that are readily available for everyone to use and which really bring effective, reliable and cost effective cosmetic solutions to people who are suffering from fine or thinning hair for various reasons. Our Mane Hair Loss Fibres were launched in 2011 and have developed a loyal customer base for those looking for a different treatment to our classic Hair Thickener. Much to the delight of many of our customers, in 2017 we finally launched a 100 ml travel version of the Mane Hair Thickener and this has proved very successful. In addition in 2017, due to new technology that had become available, we launched our Mane Hair Thickening Shampoo – which really works and is also in a convenient 100 ml size – so you can always take it away with you. 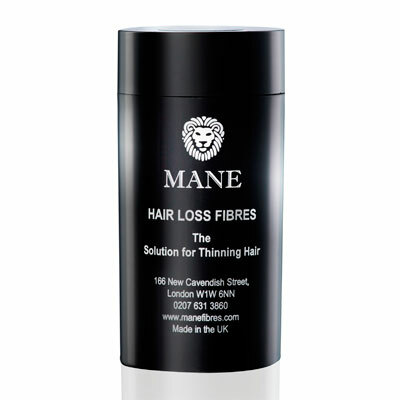 Mane (UK) Ltd – effective everyday solutions for fine or thinning hair.